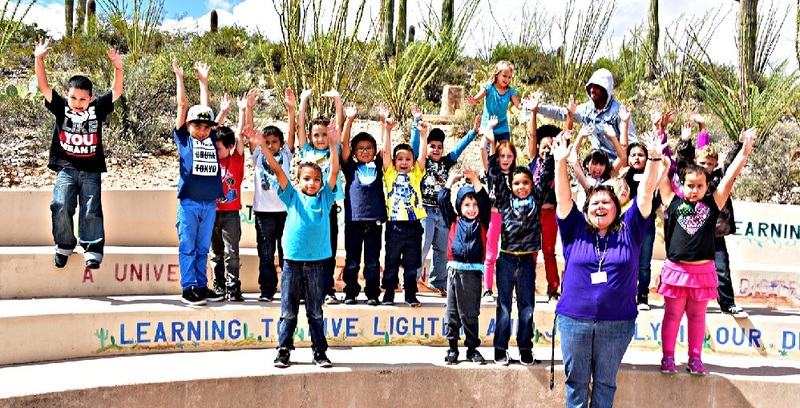 For more than 50 years, the Cooper Center for Environmental Learning, known to many in Southern Arizona as “Camp Cooper,” has been providing memorable overnight experiences in the Sonoran Desert to elementary and middle school students from across the region. 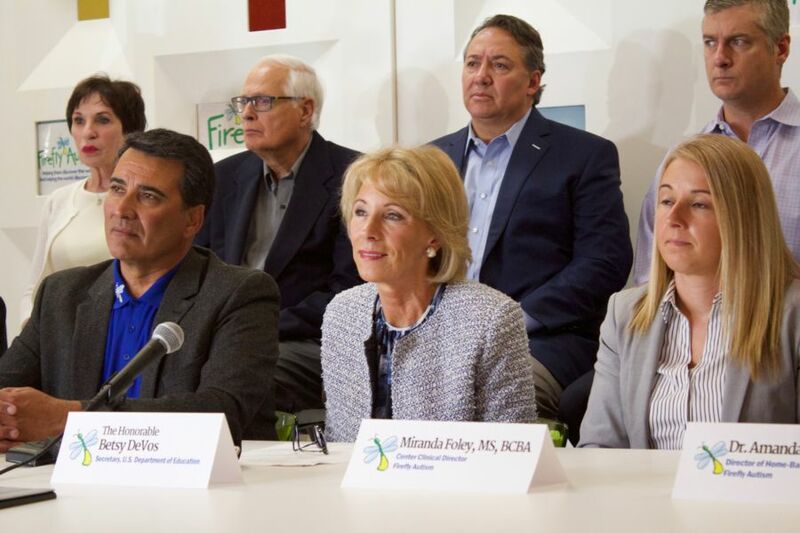 The Center is operated as a partnership between Tucson Unified School District and the University Of Arizona College Of Education. “While the Center receives some operational funding from the UA College of Education and facilities and maintenance funding from Tucson Unified, between $100,000 and $120,000 in community funding is needed each year,” says Colin Waite, director of the Center. “These dollars are raised through a combination of grant proposals, support from local foundations and businesses, major gifts from VIP donors and grassroots support from the community,” Waite said. Last year, in its first-ever major fundraising campaign, the Cooper Center raised over $80,000 in just four months. Donations included major gifts from the Marshall Foundation, the Southwestern Foundation for Education and Historical Preservation, the UA College of Education and Tucson Unified School District Leadership. The Center also received over 150 smaller gifts from supporters. It was a landmark victory for Cooper as it began its transition to a community-funded Center. The grassroots component of this year’s fundraising effort begins on April 1, when Cooper’s second annual crowdfunding campaign goes live. The campaign continues through the end of April, with a goal raising $20,000 or more for operational and staffing costs for the 2016-17 school year. 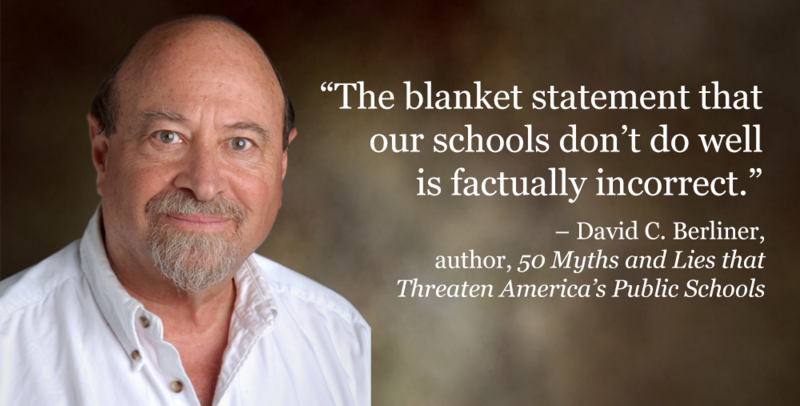 Donors can access the site at http://crowdfund.arizona.edu/Cooper2016. Dr. H.T. 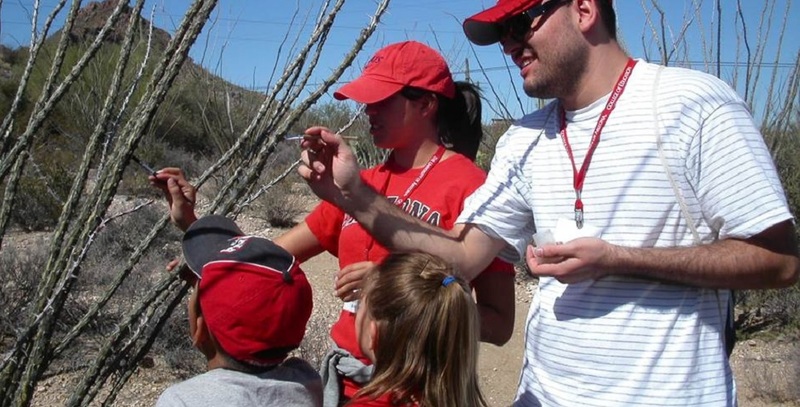 Sanchez, Tucson Unified Superintendent, believes in the mission of Camp Cooper and in the unique educational opportunities it provides and urges the community to support the Center. For more information, please contact Colin Waite, director, at (520)-626-1825 or cwaite@email.arizona.edu.